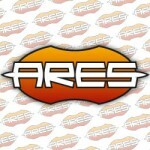 Home » News » Announcements » Origins Awards 2015: five prizes to Ares Games! 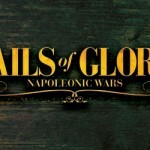 Origins Awards 2015: Sails of Glory and Wings of Glory Game Mat among the winners. On Saturday, June 6th, the Academy of Adventure Gaming Arts & Design (AAGAD) announced the winners of the Origins Awards 2015, and Ares Games won five prizes: Sails of Glory received four awards in the "Best Historical Rules" and "Best Historical Miniatures" (with the second series of Ship Packs) - voted as the winner in both categories by the members of the Academy (Critics' Choice) as well as by the public (Fan Favorite); the Wings of Glory Game Mats also won a Critics' Choice award as "Best Game Accessory". 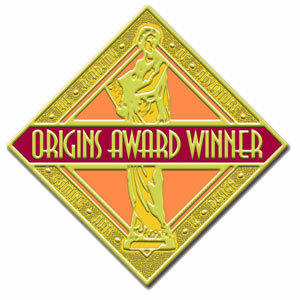 The Origins Awards are the oldest and only peer-based award system for the US hobby games market. 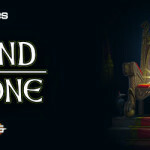 The winners were voted on by the Academy of Adventure Gaming Arts and Design. 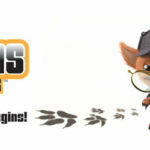 The Fan Favorite Awards were voted on by attendees at the Origins Game Fair, from June 3rd to 6th. 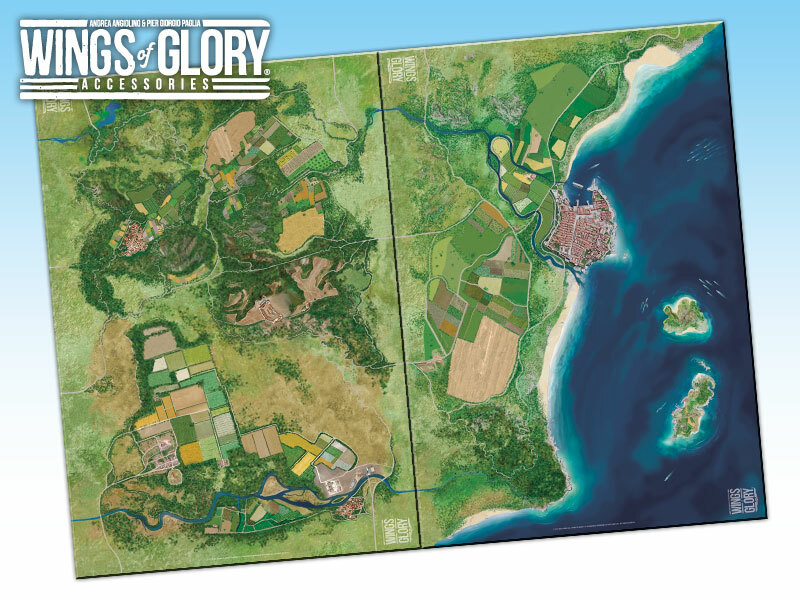 Besides Sails of Glory and Wings of Glory Game Mats, Ares Games was also a finalist in the "Best Board Game" category with The Battle of Five Armies. "We are very proud of the recognition we received both by the Academy and by the visitors of the show," commented Christoph Cianci, CEO of Ares Games. "Our staff and our designers always strive for excellence in our products, and we are happy that this effort was noticed by the jury. 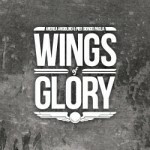 I want to give my special thanks to all players who voted our games and congratulate everyone who contributed to this great achievement, especially the authors of Sails of Glory and Wings of Glory game systems, Andrea Angiolino, Piergiorgio Paglia and Andrea Mainini, and the artists Dario Calì and Francesco Mattioli, as well all the Ares team".